The Saddlers were the tournament's defending champions heading into the game, and reached this season's final following victories over Burton Albion, Ilkeston and Boston United. Plenty of rain fell before the match, but following some valiant work from the Basford United groundskeeper, the two sides were able to kick-off on time, with a crowd of just over two-hundred in attendance. Neil Woods' side opened the scoring in the first half as Under 18s captain Jordon Sangha, who turned pro alongside Maziar Kouhyar earlier in the campaign, found space and unleashed a superb effort to set his side on the road to victory. 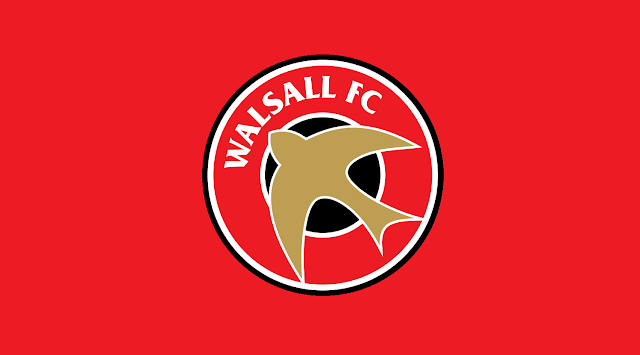 There were no further goals during the game however Walsall had plenty of opportunities to put the fixture to bed as the Basford defence lived something of a charmed life for much of the match. The young Saddlers are next in action on Saturday morning as they play host to Wigan Athletic in their final Football League Youth Alliance (North West) fixture of the season.